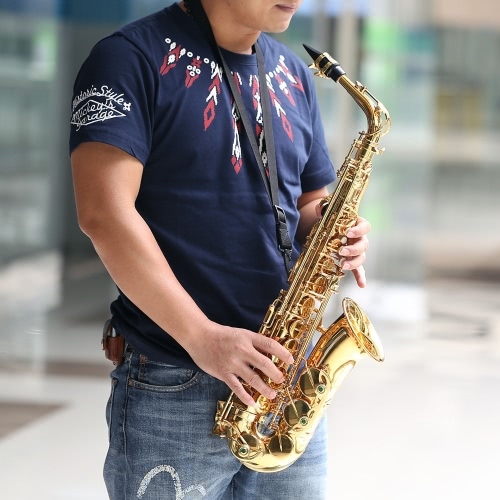 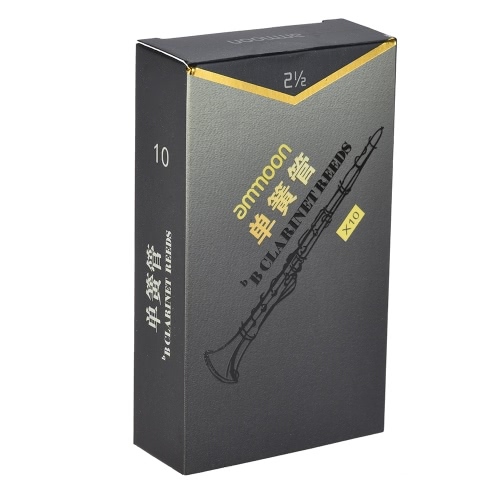 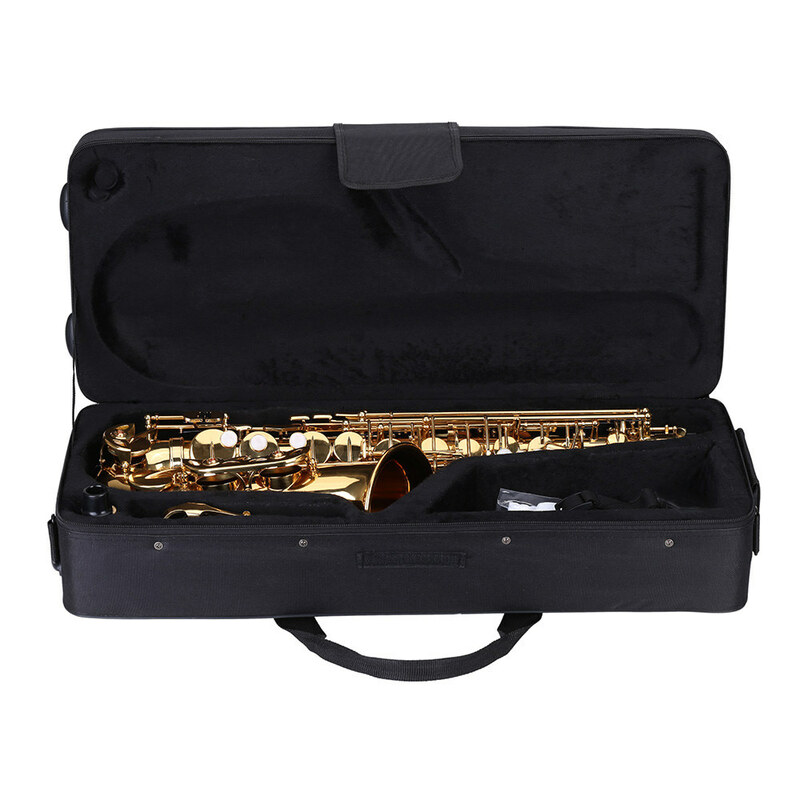 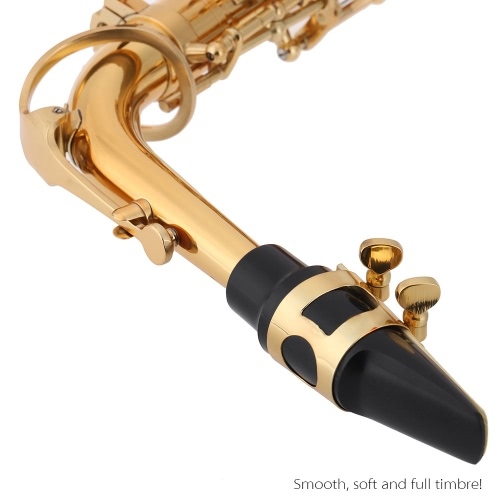 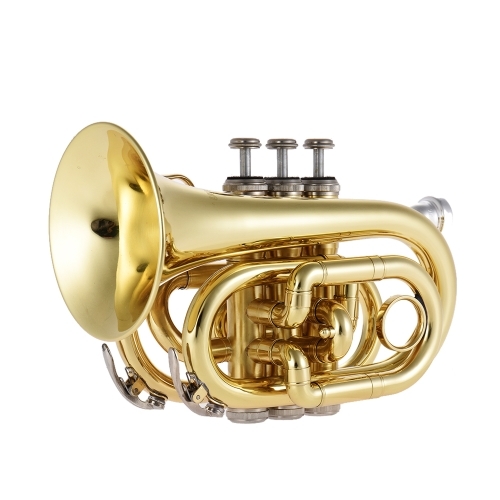 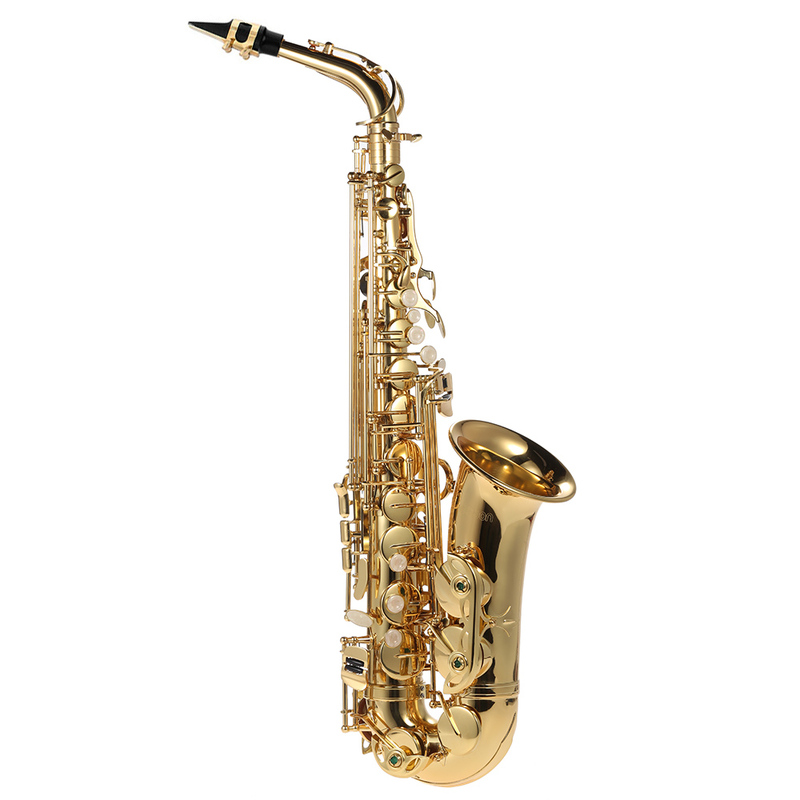 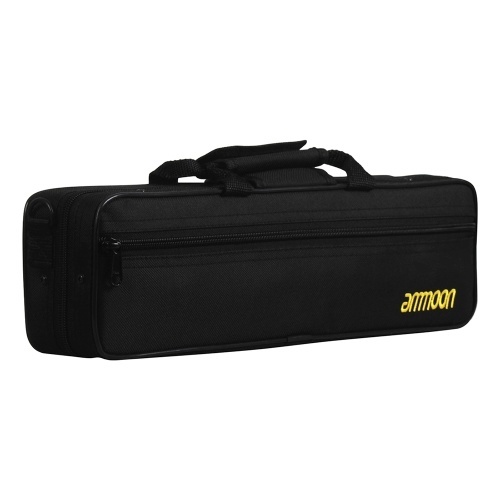 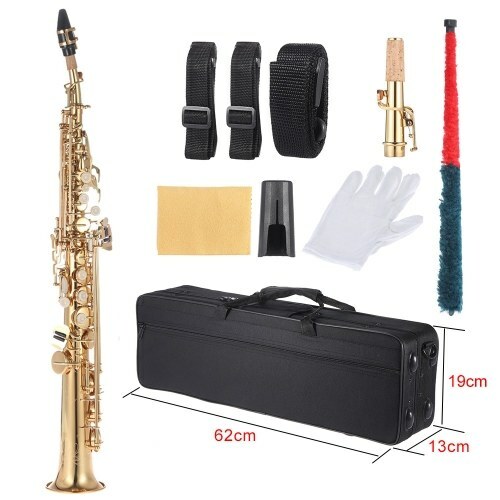 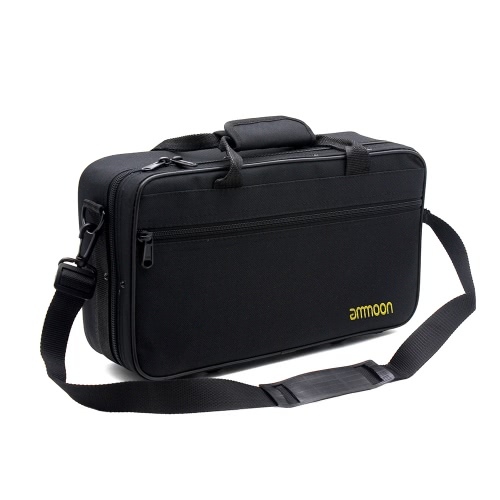 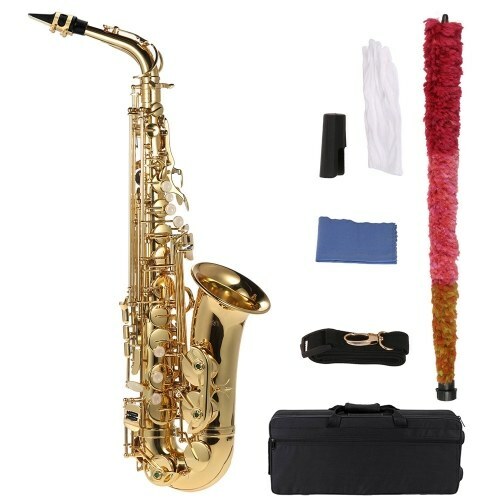 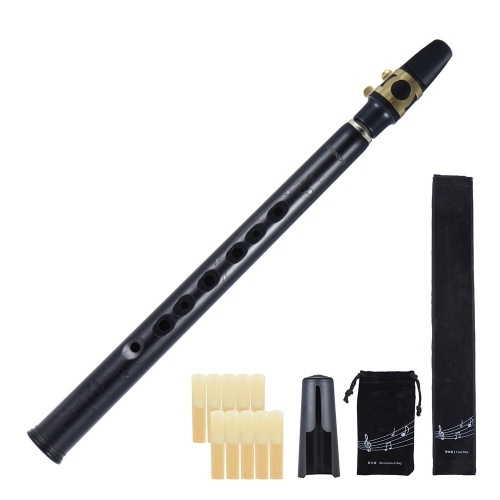 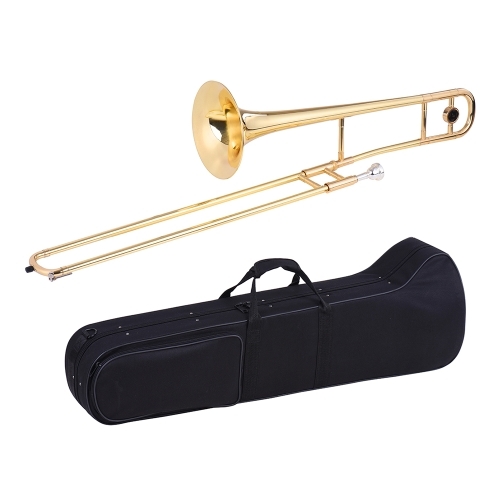 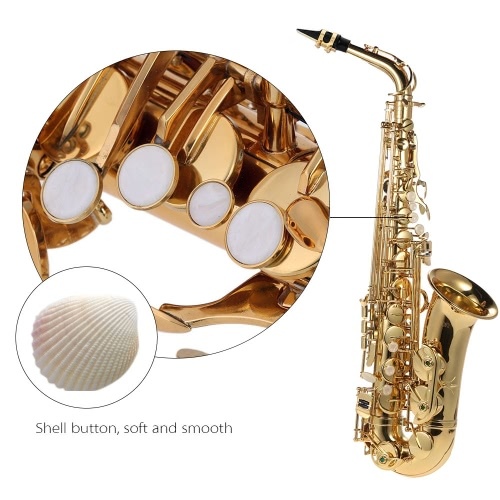 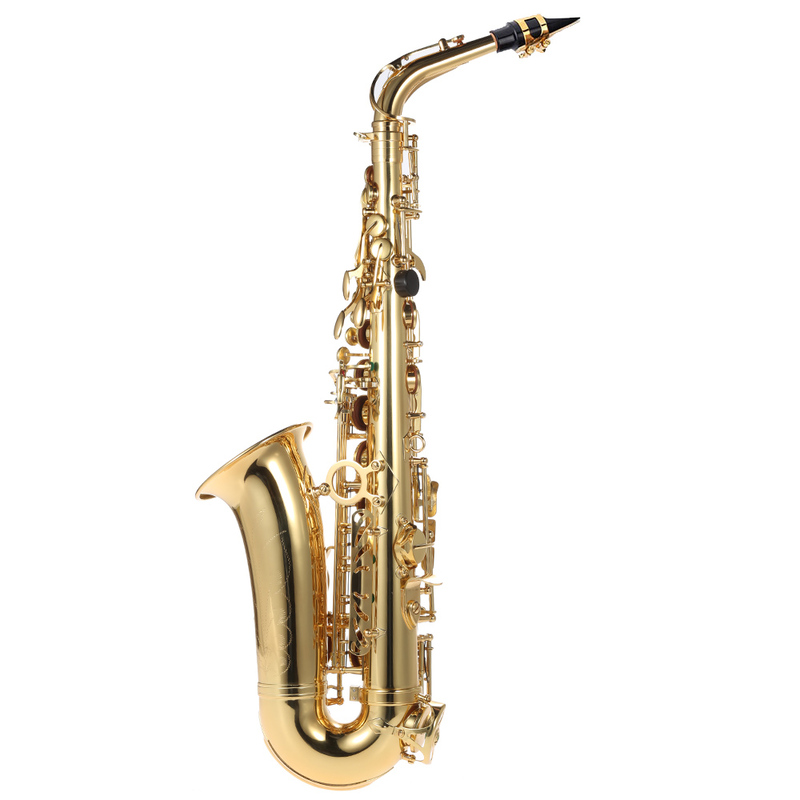 Whether you want to buy a E flat saxophone for yourself or for your friends or others, this saxophone is a good choice as a result of its high quality and cost effective price. 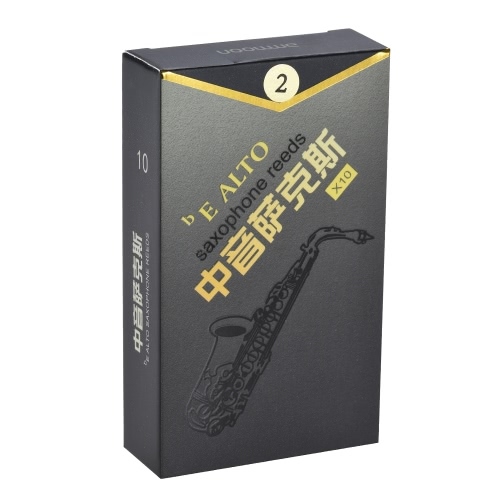 bE alto saxphone with 802 key type, amazing great sound. 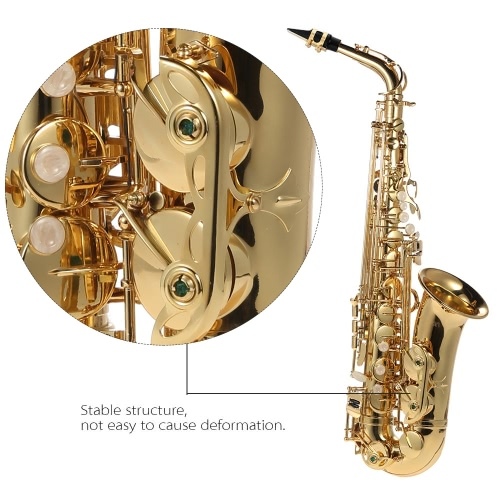 Gold lacquered body, exquisite workmanship and rust-protection. Accurate sound hole positions enable player's fingers to rest comfortably. 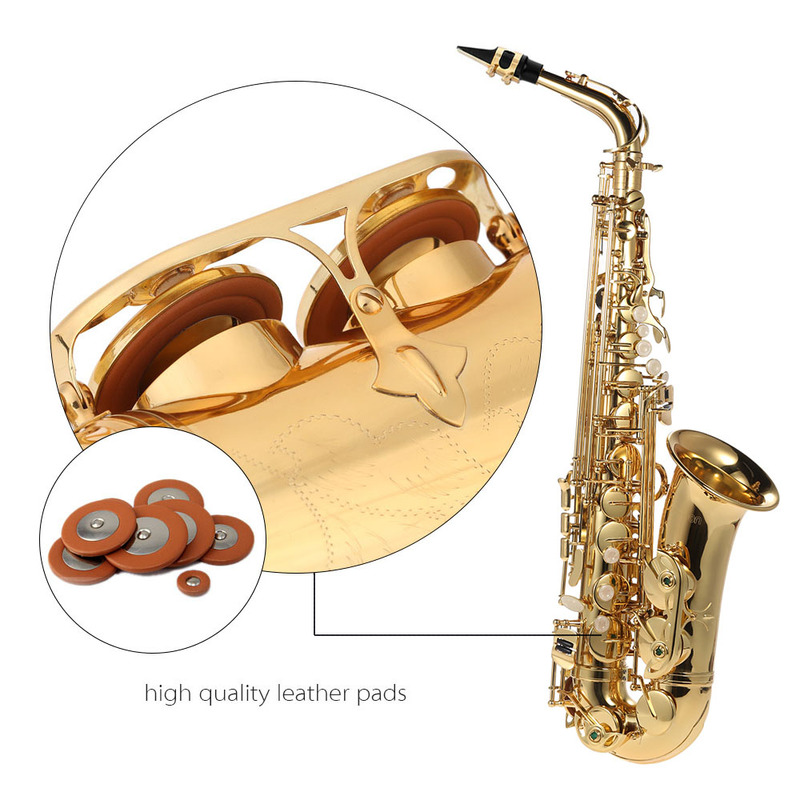 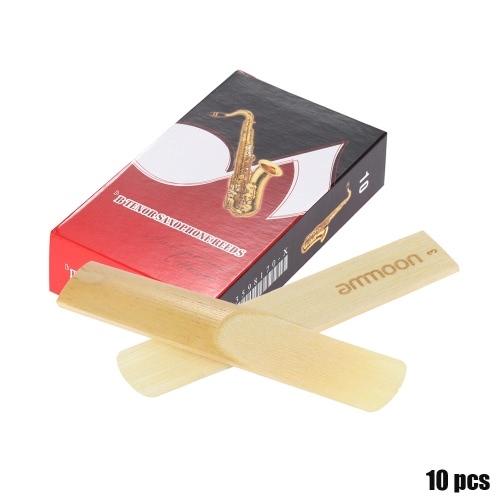 High grade leather pads to make you play the sax easily and smoothly. We sent protective pads under keys to reduce friction during transport.